The Montana Fish and Wildlife Commission will meet next week in Helena and review several proposals, including a wildlife viewing area in the West Valley and an effort to prevent brown trout in the Kootenai River downstream of Libby Dam. The five-member Commission will convene Thursday, April 19 at Montana Fish, Wildlife & Parks Headquarters. The public meeting will start at 8:30 a.m. and will be streamed live via video to all FWP regional offices. The meeting will also be audio streamed online at fwp.mt.gov. The agenda includes final decisions on the Chronic Wasting Disease Management Plan, the Statewide Forest Management Plan, all regulatory migratory bird regulations and aquatic invasive species watercraft inspection site leases. The Commission will review a proposal to accept a donated quarter-acre public access easement to create a wildlife viewing area along West Valley Road in Kalispell.During a public scoping period, FWP received 15 responses, with all being positive in nature and supportive of the proposed action. The Commission will also review a proposal requiring all brown trout caught on the Kootenai River between Libby Dam and Kootenai Falls to be killed immediately, kept and reported to FWP within 24 hours. 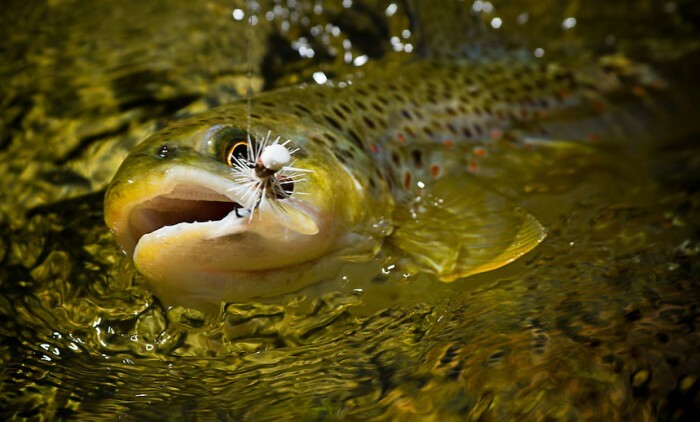 FWP is proposing the regulation change to prevent brown trout from establishing in the river and damaging rainbow and bull trout populations. Earlier this year, FWP confirmed the first documented brown trout in the Kootenai River upstream of Kootenai Falls. The section where the brown trout was captured contains a naturally reproducing population of world-class rainbow trout. Additionally, bull trout – a species listed as threatened under the Endangered Species Act — frequent the area. Members of the public can provide comment at FWP’s Kalispell office via video during the Commission meeting. For a full list of agenda items for the April 19 meeting, visit fwp.mt.gov.